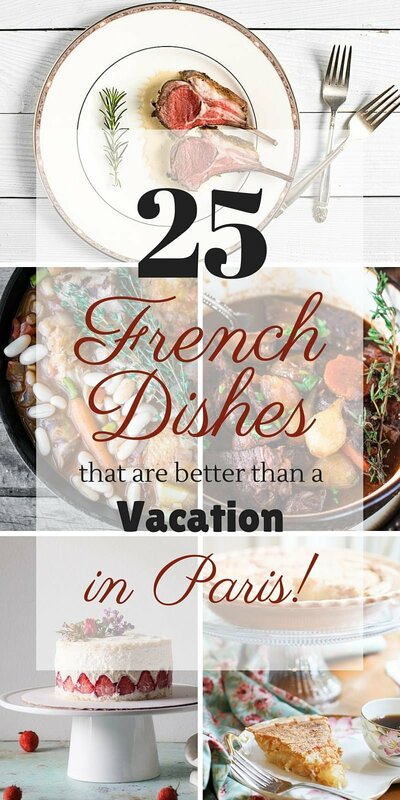 I am sure that you are planning on celebrating by cooking some amazing French dishes, so I did the work for you and curated some of the best French recipes from the internet. But the deal is: you gotta make them all! ? So buckle up ’cause this is a one way journey to Paris. Au revoir! 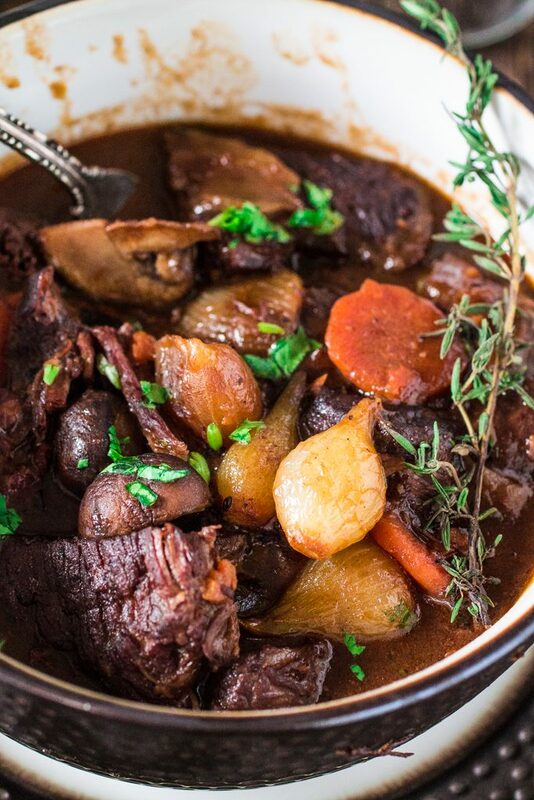 There’s nothing more comforting and luscious than Boeuf Bourguignon, a classic French beef stew made with red wine, pearl onions, mushrooms and bacon. Once you try it, this dish is guaranteed to become a regular on your menu! 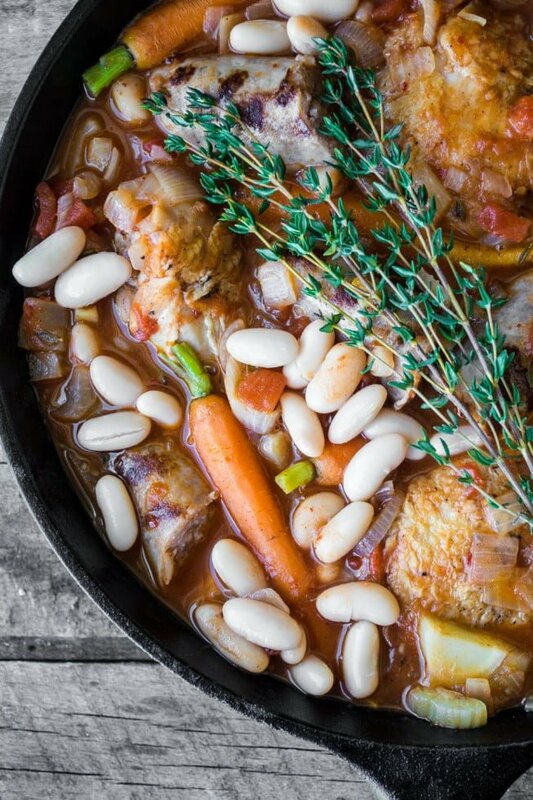 A simplified version of the classic red wine chicken stew from Burgundy. Imagine: Coq au Vin could be your new weeknight go-to meal. Out of all the ways to cook potato, this is one of the best. Potato + cream + cheese with a hint of garlic and thyme. Seriously, what could be better than that? Get the recipe at RecipeTin Eats. Susan, from The View From Great Island, took Cassoulet back to its simpler roots in an easy recipe that can be made from start to finish in an hour. So no more excuses not to make this classic French casserole! Romantic dinner? Trying to impress your boss? 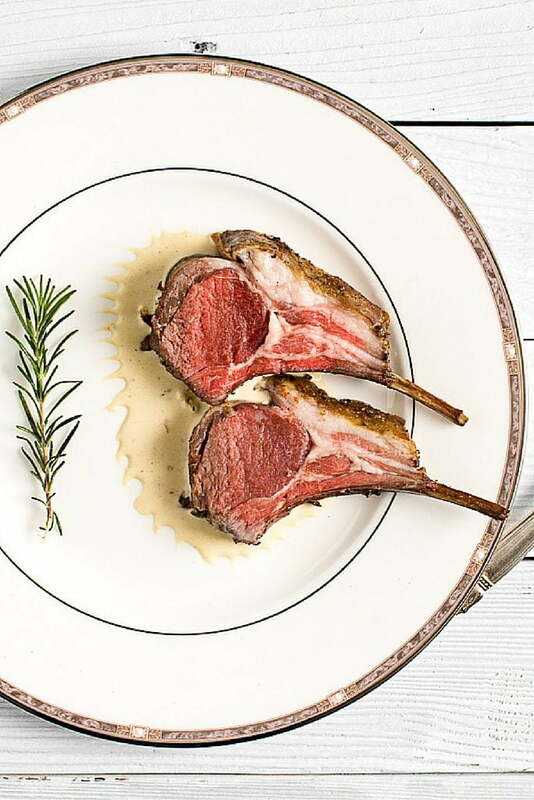 These Lamb Chops will do. You will want to lick the Cognac Dijon Cream Sauce out of your plate! Tres Magnifique! Get the recipe at Nomageddon. 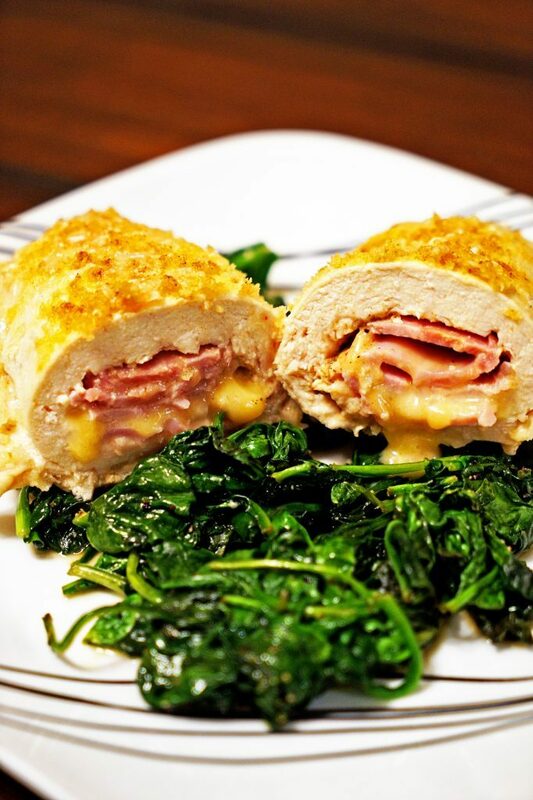 All the flavor and sophistication from a classic Chicken Cordon Bleu in a healthier baked version. I’m drooling just by thinking of it! Get the recipe at Kevin Is Cooking. 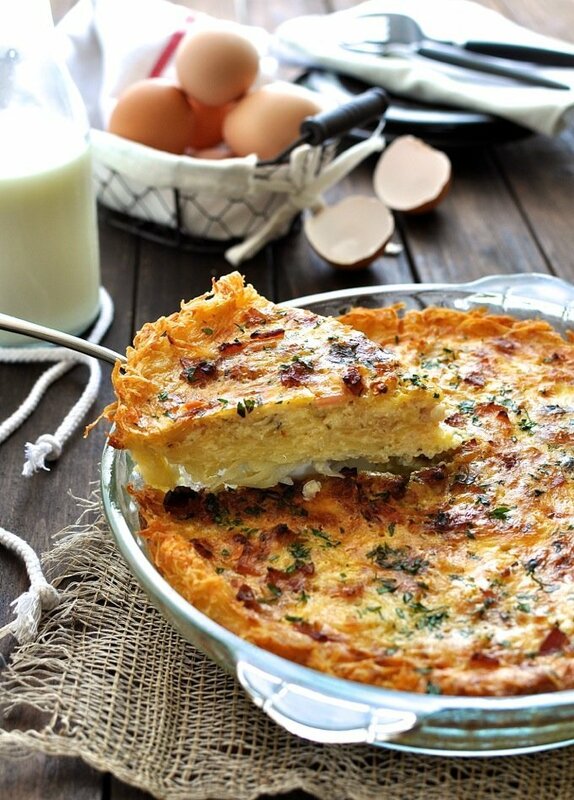 Nagi took Quiche Lorraine to a whole new level by making a hash brown crust. You will never think of going out for brunch again when you can make this at home! The world’s finest sandwich is nothing more than a grilled ham and cheese. What makes it so special? Velvety béchamel sauce oozing out all over the place. It is mind blowing, really! 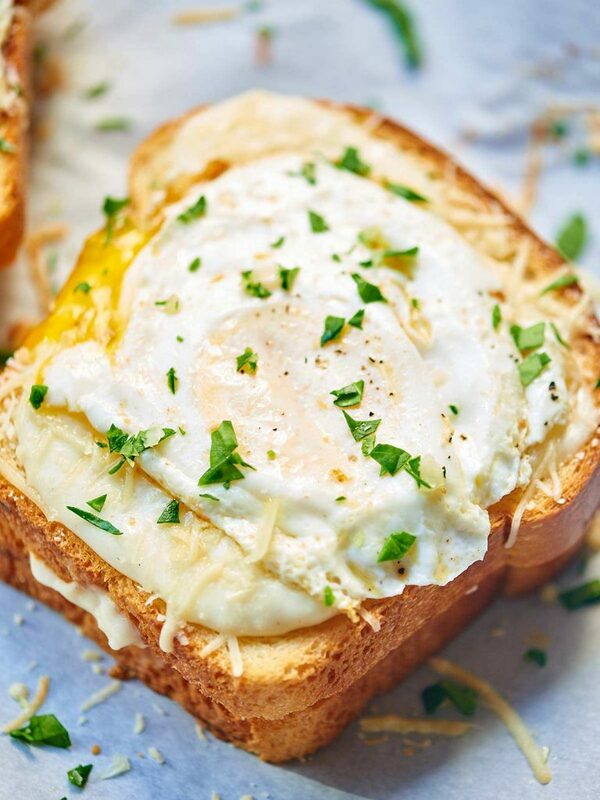 What if we could take a Croque Monsieur and add a fried egg on top? We can! And that is called Croque Madame. 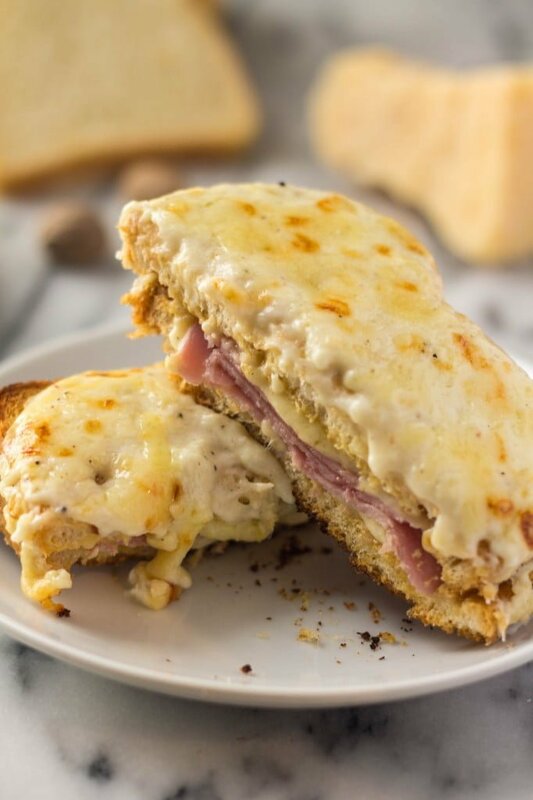 The best things in life are simple like this Jambon-Beurre sandwich. 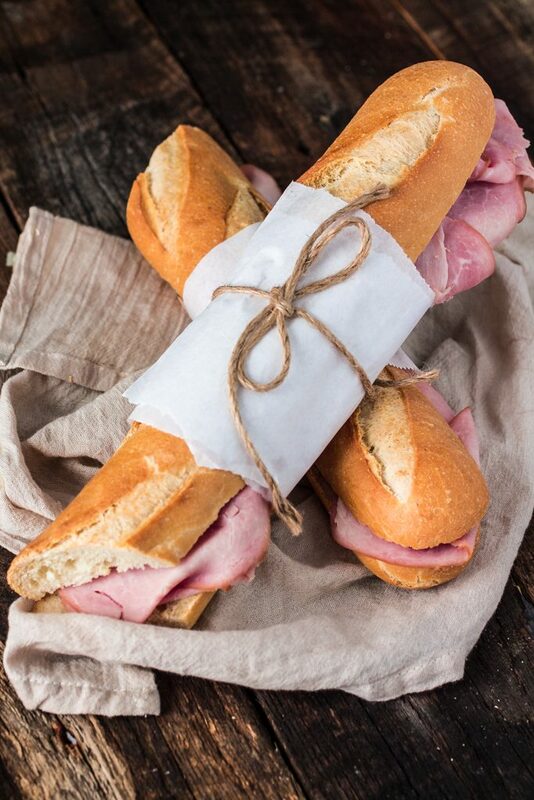 It is nothing more than a good baguette topped with European butter and great quality ham. It will be love at first bite, I guarantee! Who doesn’t love buttery croissants? They might be a labor of love and take a few days to make, but the reward? 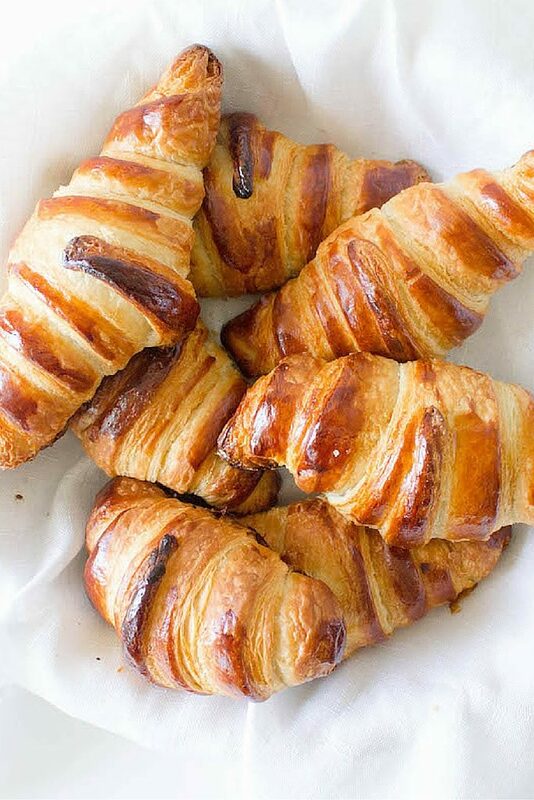 The most gorgeous and flaky croissants you’ve ever had. I say do it! Get the recipe at Mon Petit Four. 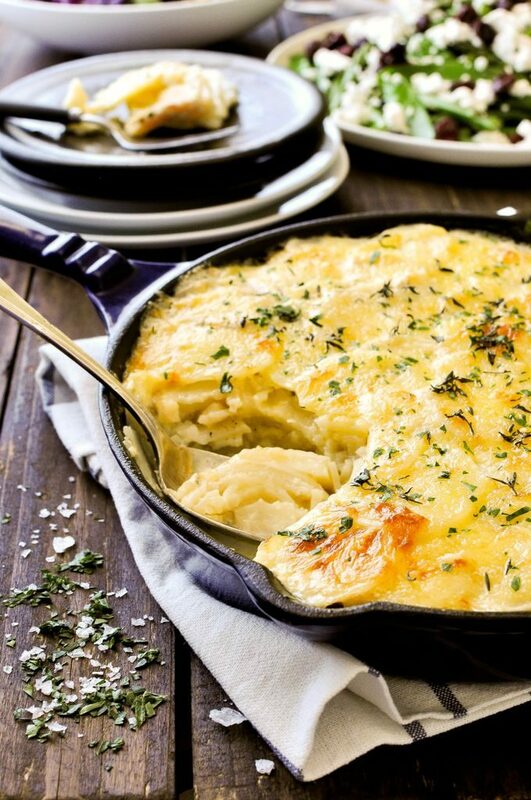 French bistro meets comfort food! 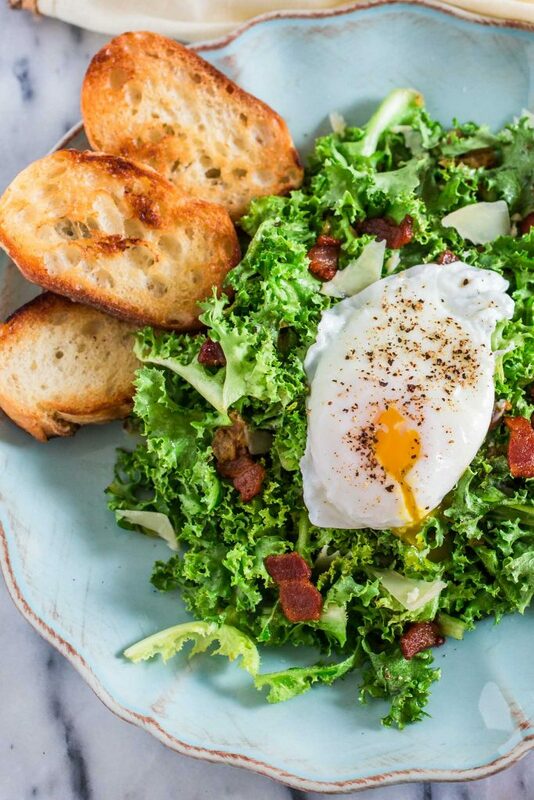 This traditional Lyonnaise Salad, made of frisée lettuce, tossed in a warm and delicious vinaigrette and topped with crispy bacon and a poached egg. Because, yes, salads get to be indulgent too! And don’t forget to get that classic Instagram video of the egg yolk streaming all over the greens. Real French food is simple, uncomplicated, and incredibly delicious. 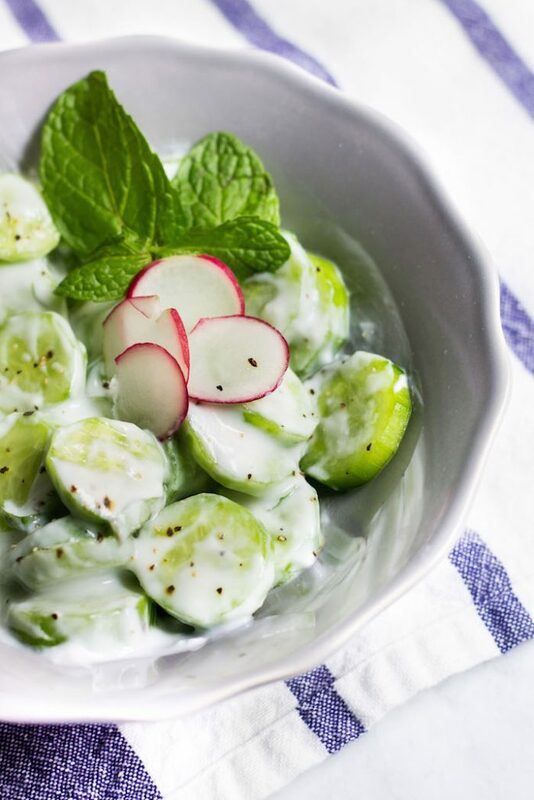 Just like this salad made of sliced cucumbers and mint with a fuss-free yogurt dressing. This recipe is vegan, simple to prepare, and bursting with flavor. 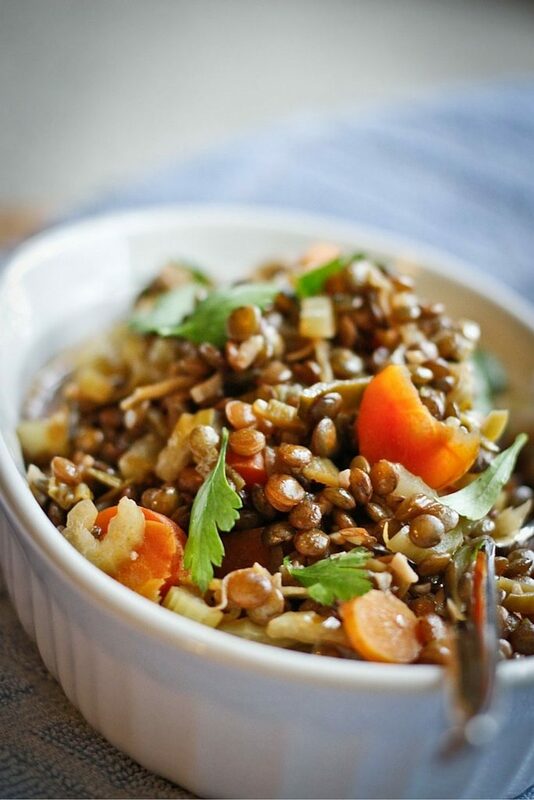 When shopping for the ingredients, look for French lentils, which are much smaller and a little darker than regular green lentils. Get the recipe at Champagne Tastes. 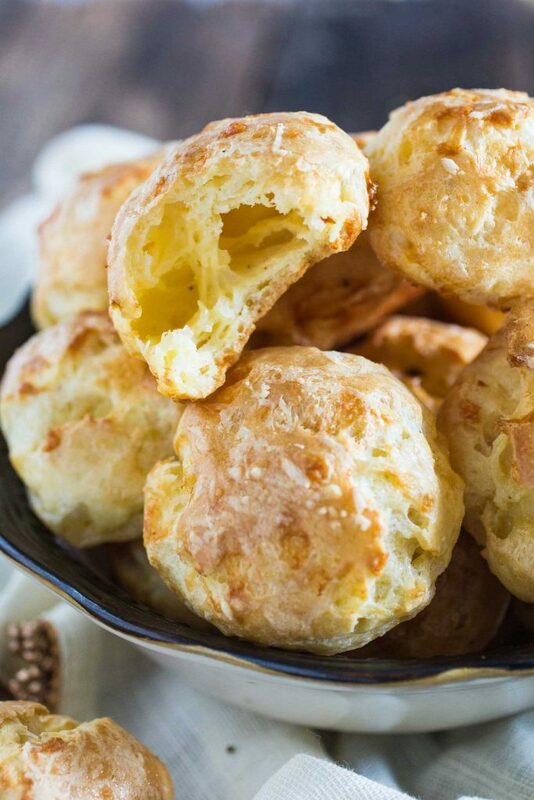 The classic French cheese puffs are always a hit! How could they not? They are made with Gruyère cheese! ? These adorable cookies called Palmiers, or Elephant Ears, are a simple French pastry filled with sugar. You could also add some cinnamon for a slightly spiced version! Get the recipe at Cook with Manali. 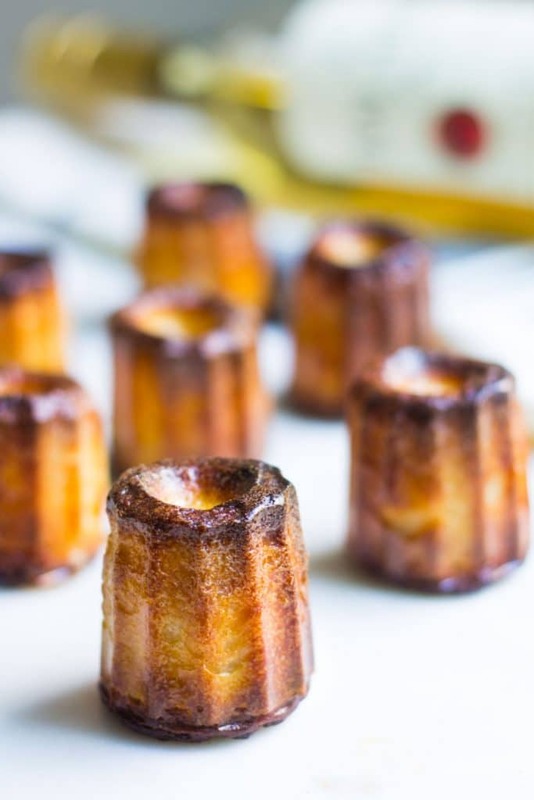 To make these, you are going to need a canele pan. But since they are incredibly addictive and scrumptious, I am sure you will be getting a lot of use out of your pan. 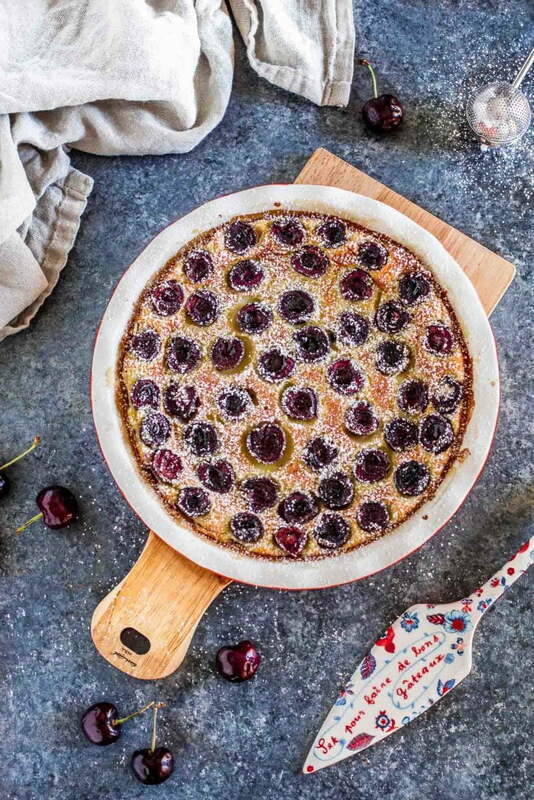 If you can get your hands on fresh cherries, you HAVE TO make a Cherry Clafoutis! 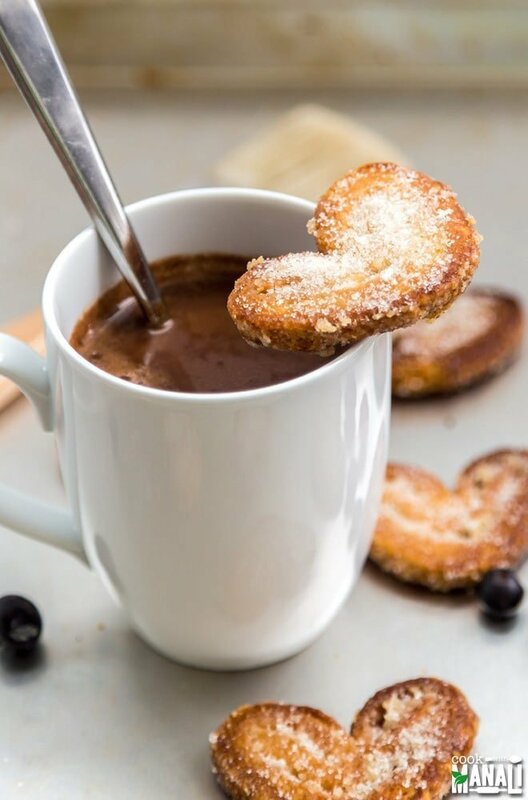 A classic and delicious French dessert that can also be served for brunch. If cherries are not in season, you can make this with many other fruits, like apples or figs, for example. This French Coconut Pie consists of a crackly, sugary crust filled with wonderfully gooey vanilla and coconut. It is so sinfully good that it really ought to be illegal! Get the recipe at A Fork’s Tale. How cute are these tartlets? They are filled with a passion fruit curd and topped with a fluffy, marshmallow-like meringue. Are you drooling already? Because I am! Get the recipe at Christina’s Cucina. This deliciously sweet and savory Pear Tart is topped with goat cheese and then drizzled with sweet honey and finished with a sprinkle of fresh rosemary and black pepper. Absolutely delicious! Get the recipe at Home & Plate. 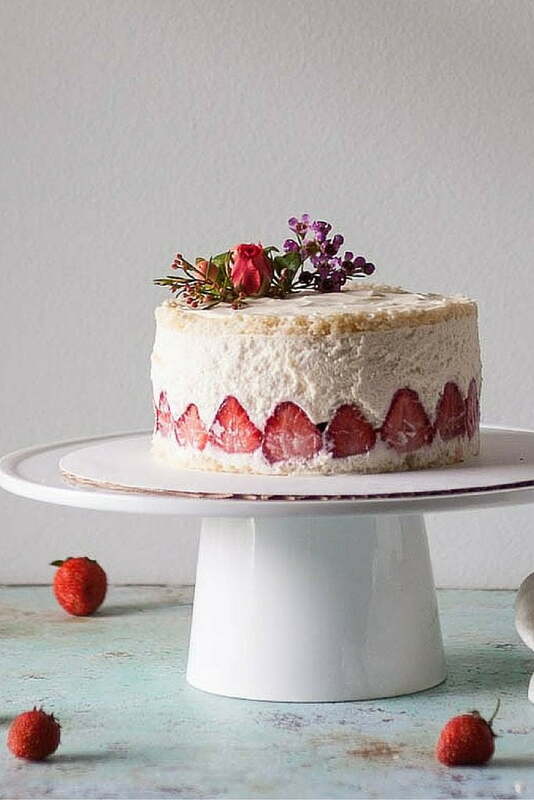 This Strawberry Fraisier consists of a light chiffon cake flavored with Lillet blanc, fresh strawberries, and a sliceable pastry cream stabilized with gelatin. Isn’t it stunning? Get the recipe at Blossom to Stem. 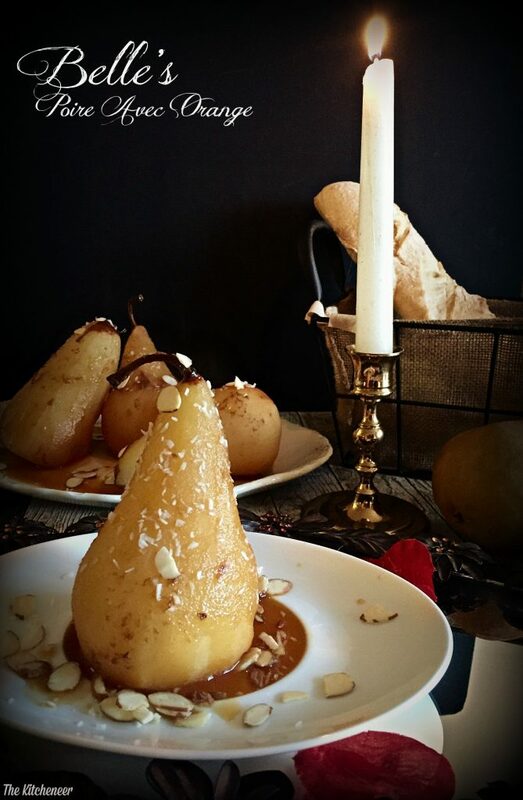 A lovely version of poached pears, which is probably one of the core desserts of French cuisine. Amanda’s version is light, simple, and bursting with a mimicked marmalade flavor that is simply to die for! Get the recipe at The Kitcheneer. 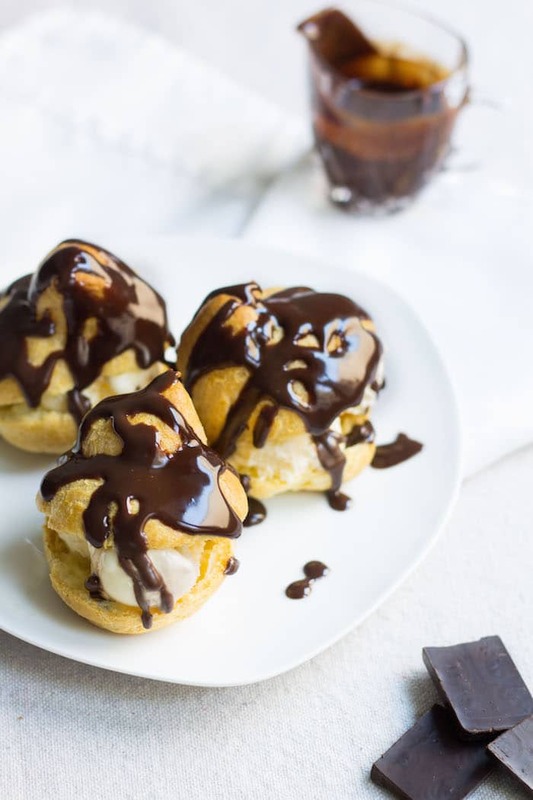 Pate a choux pastry filled with ice cream and drenched in warm chocolate sauce. Who could say no to anything covered in chocolate? 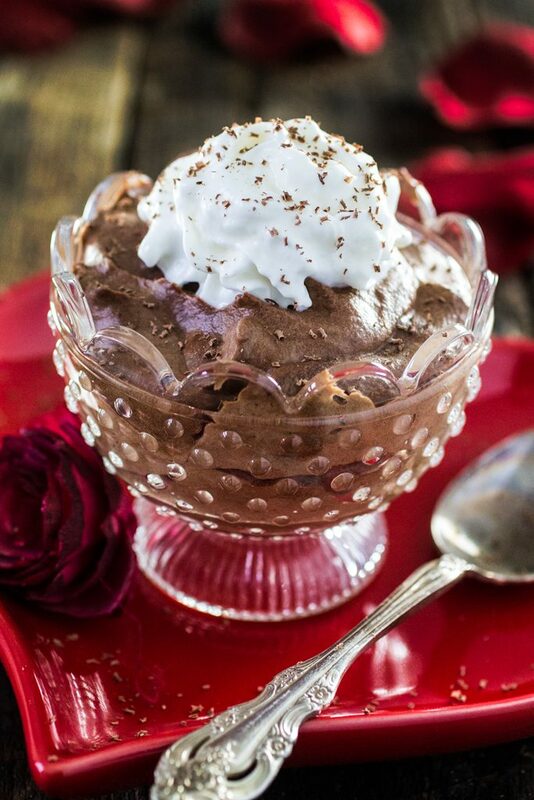 The ultimate French dessert is definitely Mousse au Chocolat, or Chocolate Mousse. Simple yet sophisticated, airy as a cloud but also rich and intense. Everybody should know how to make a killer mousse! Oh my! What a beautiful round up! All of these dishes look AMAZING!!! I will have to try all of them. 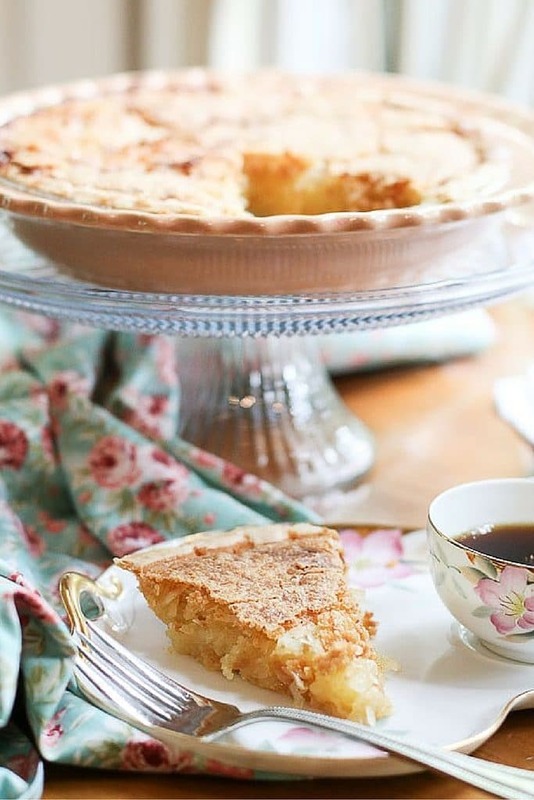 Thank you for including my French Coconut Pie! I can’t wait to try all the other recipes. Girl, that pie… I had CRAVING dreams about that pie! Need to make it soon or it will be hunting me every night. What a beautiful array of classic French dishes and treats for Bastille Day! 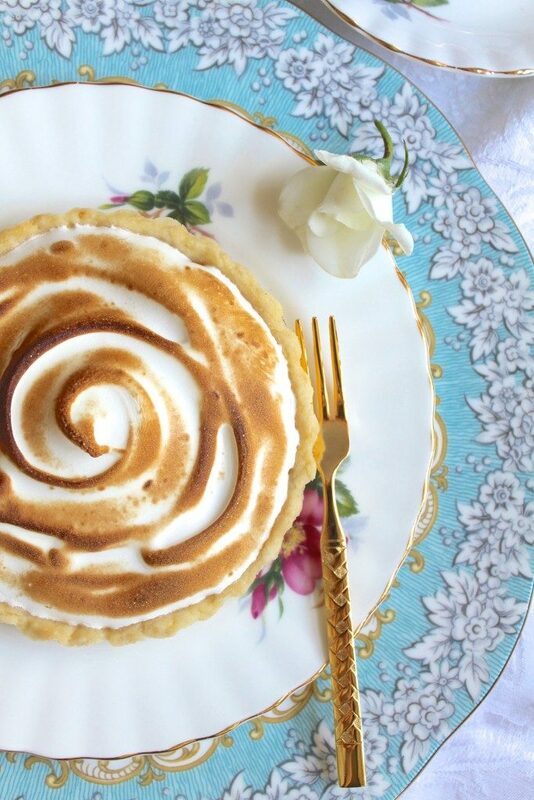 Thank you for including my passion fruit and lemon tarts! Sharing! This is a beautiful roundup of French classics! I’d like one of each, please! What a MOUTHWATERING collection of recipes. I am pinning for future reference…and will be making some of these. Oh my goodness, these all look so delicious. Great collection.